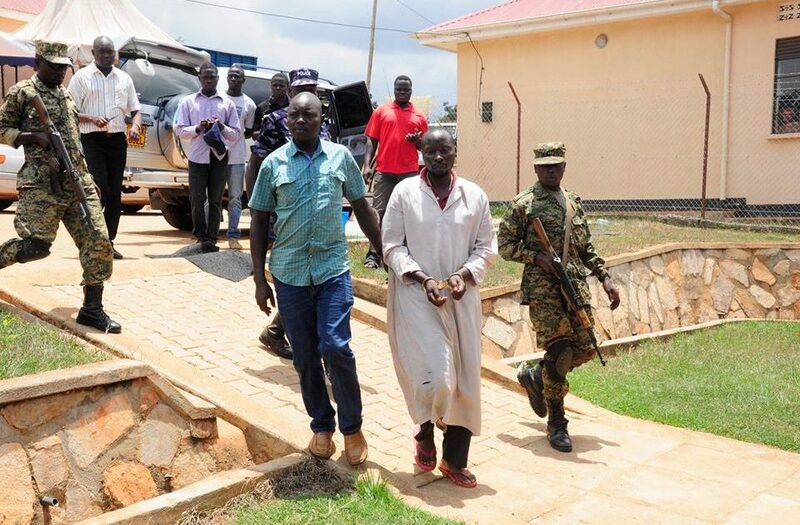 The suspect identified as Abubakar Kalungi, a carpenter and resident of Mirimu Zone,Makindye/Ssabagabo Municipality, Wakiso District aged 47-year-old was charged with two counts of murder before Wakiso Grade One Magistrate Court. Wakiso Grade One Magistrate Martin Kirya however did not allow the suspect to take a plea because the charges against him are capital in nature and can only be tried by the High court. 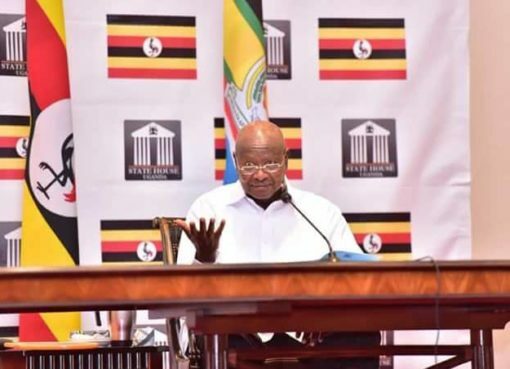 Karungi was remanded to Kigo Government Prison until 19th October 2018. The hearing of the case is expected to start at the High Court. Prosecution led by Josephine Nanyonga alleges that Karungi, with the help of others shot and killed DPC ASP. Muhammed Kirumira and his female friend Resty Mbabazi alias Nalinya at Bulenga A Zone Wakiso Sub-county in Wakiso District on 8th September 2018 at around 2105hrs. 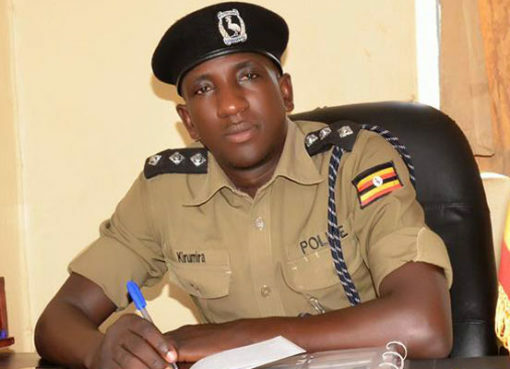 Inspector General of Police (IGP) Martin Okoth Ochola told Journalists on Friday that investigations into Kirumira’s murder are ongoing and so far 9 (Nine) suspects have been arrested. 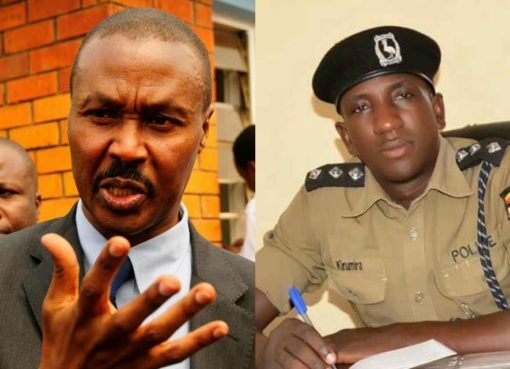 Who Was ASP Muhammad Kirumira?